Bill Graham was larger then life! Known as the original impresario of rock concerts, Bill defined and invented the experience of bringing large groups of people together to be part of the pop culture experience we all know as the live Concert! From the beginning of his career in this arena (1965) Bill was a San Francisco based promoter who worked very closely with the best bands to be coming out of the Bay Area in this historically rich time. The Jefferson Airplane, Janis Joplin, Wuicksilver Messenger Service, and of course a band he held close to his heart, The Grateful Dead. 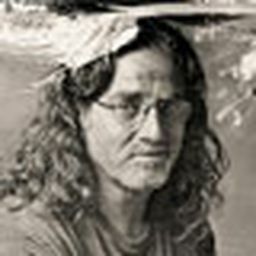 Year in and year out he presented The Dead on New Years Eve in a variety of venues in the Bay Area. At Midnight, Bill would make a grand entrance to welcome the new year in while balloons fell from the ceiling and the band kicked off a midnight set of music! In 1979 as an 18 year old kid from New Jersey I took a Greyhound bus to San Francisco to experience this magical moment myself. 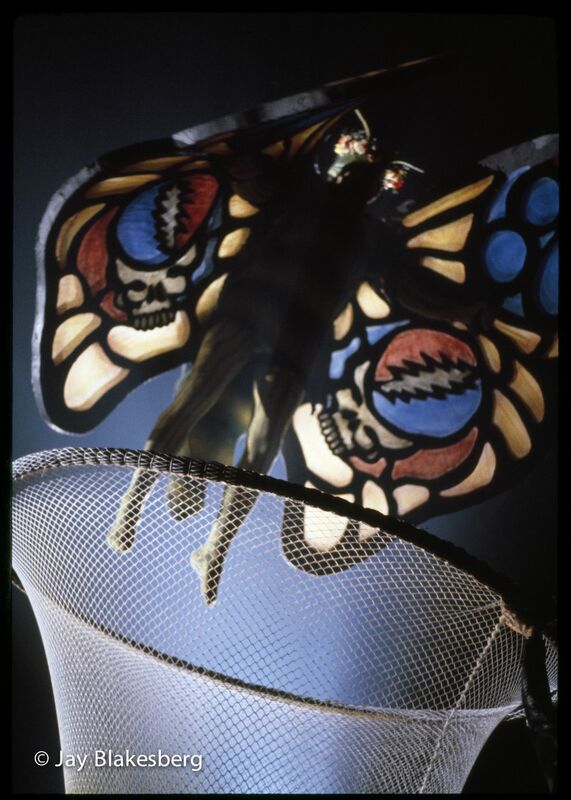 At Midnight Bill descended from the sky as a giant Butterfly with Grateful Dead - Steal your Face’s on his wings to be caught in a giant net on stage! The late 1970’s were the beginning of my photography adventure which has now lasted 35+ years. Date Uploaded: Nov. 13, 2015, 4:26 p.m.